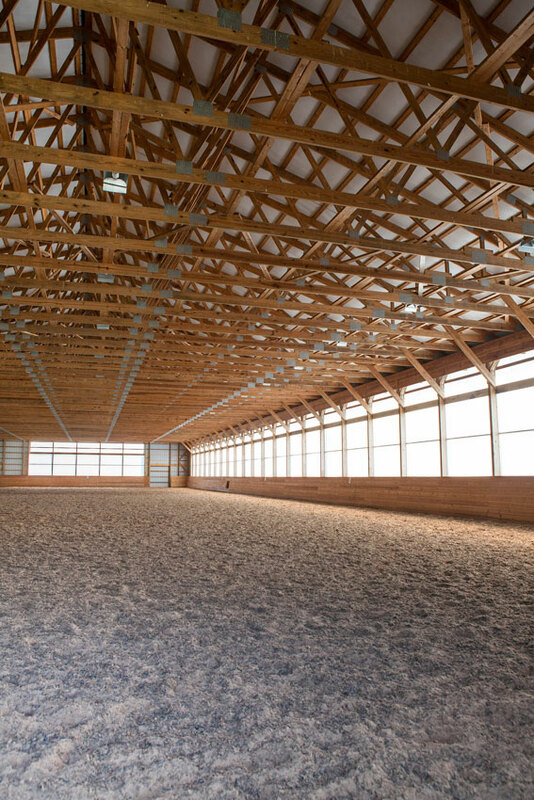 Horses also benefit from increased lighting and ventilation. 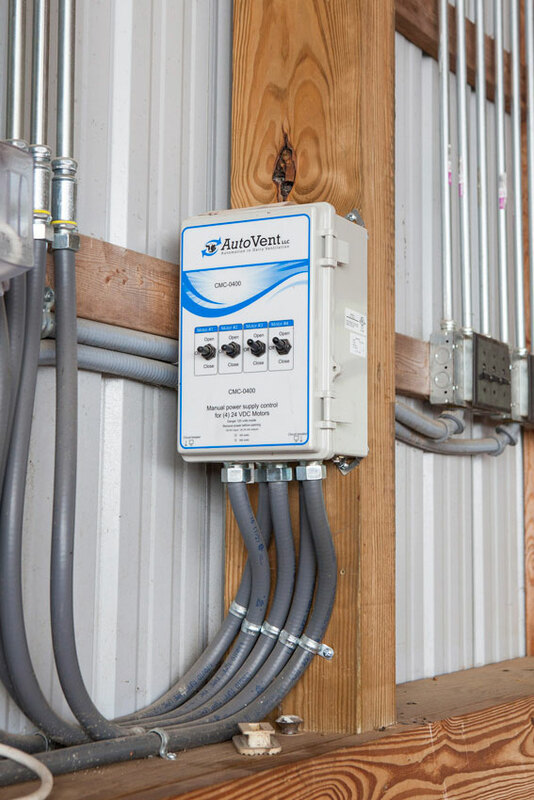 Riding arenas are often in need of proper air distribution systems. 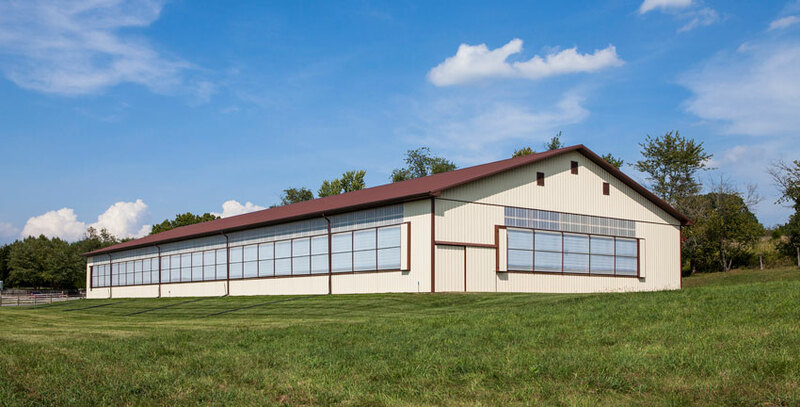 Natural ventilation plays a key role in keeping people and horses comfortable by reducing humidity and increasing air flow. 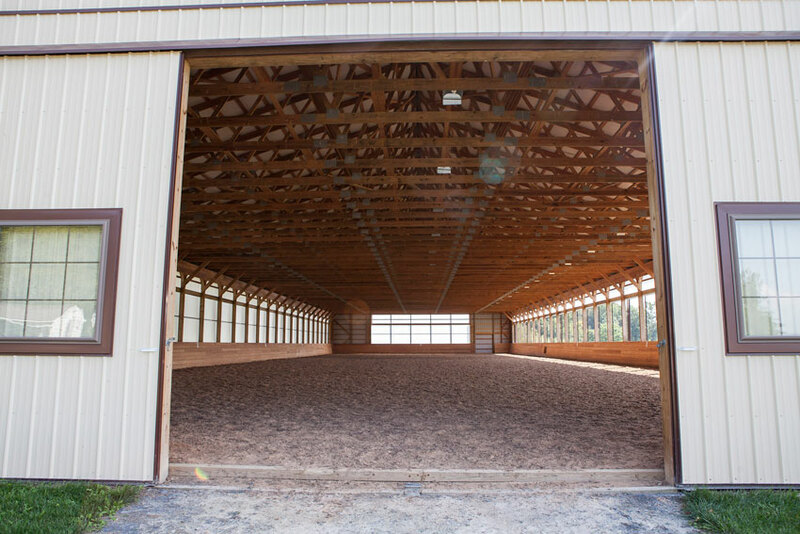 Adding curtains to your riding arena will allow you to control your airflow creating a more comfortable riding environment. 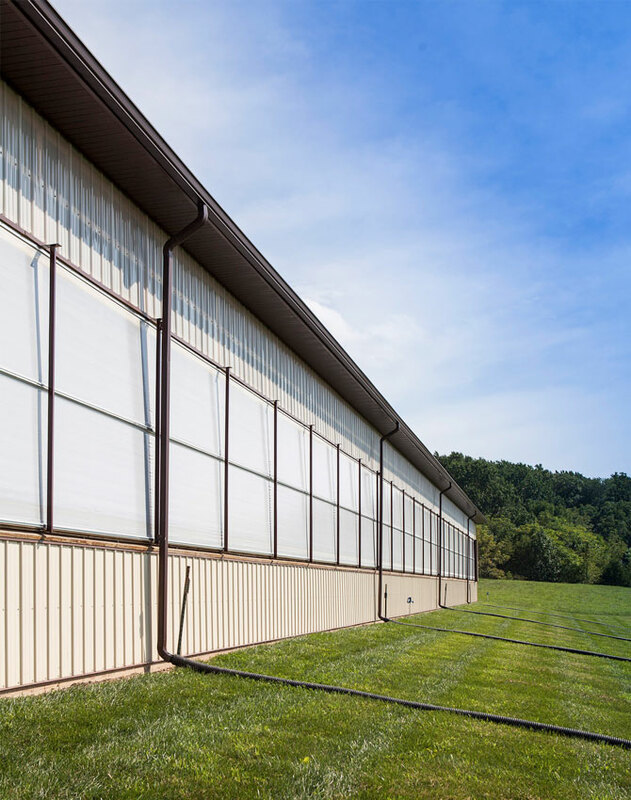 Curtains for Barns offers different styles of curtains, Clear View Curtains, Double Roll Up Curtains, Drop and Roll Curtains and Center Roll Up Curtains. 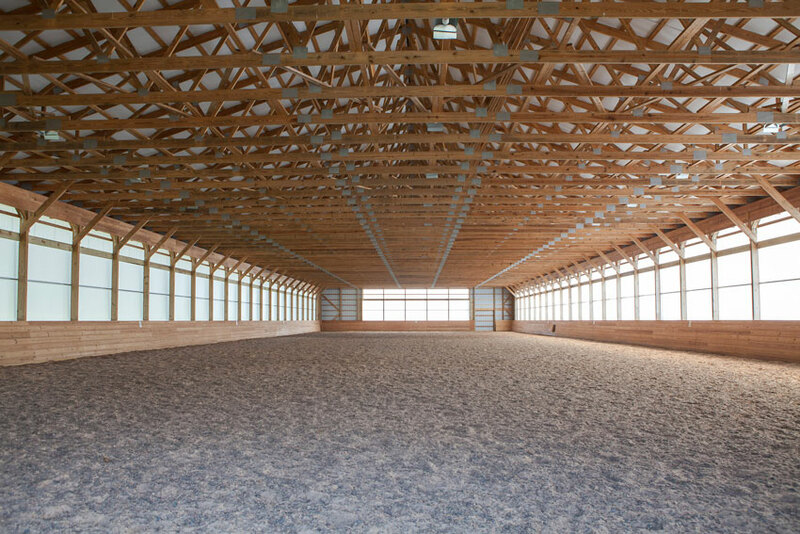 All of these curtains will improve ventilation in your equine building. 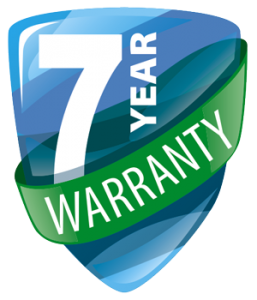 All of curtains are made out of high quality, weather resistant vinyl material. 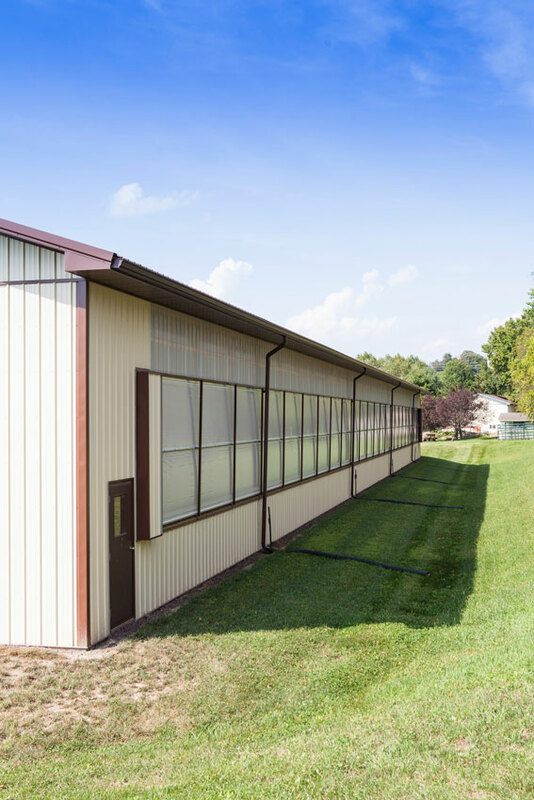 We use use aluminum, stainless steel, and galvanized hardware. High quality products are our top priority and for that reason we manufacture all of our curtains. With our machines to heat weld our curtains, we can fully customize your curtains to your exact specifications.